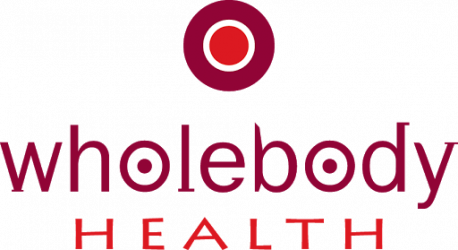 Wholebody Health is a caring & professional clinic in the heart of Beckenham. We are a small team offering holistic Counselling, Psychotherapy, Acupuncture, Therapeutic Massage. We are located at 140 Colombo St on the corner of Tennyson at the Beckenham shops. The door to our upstairs clinic is next to The Mohair Shop. Wholebody Health Clinic offers a caring, relationally-oriented therapeutic environment. Our team has developed a range of skills over many years in the areas of mental and physical health and education, for men and women. Learning new ways to do things empowers you to take responsibility for your own health on the path to wellness. We can help you with this change. Our values of integrity, knowledge and compassion are embodied in our work. If you want to heal, grow, change and understand yourself we can help you. David, Karey and Christine offer counselling and/or psychotherapy for individuals and couples.